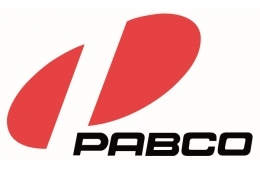 Internship » PABCO Co., Ltd.
PABCO is a subsidiary of “Mitsubishi-Fuso Truck and Bus Corporation” and part of the Daimler group. ☆　Please send us your CV in Japanese AND English. The application process takes some time, so please submit your application early on (at least 3 months in advance if you do not hold a Japanese passport or are currently not in possession of a Japanese visa), even if the internship period is further ahead.